If your accumulated purchase from Medussa is over $1000 CAD, you will become Medussa Member automatically. 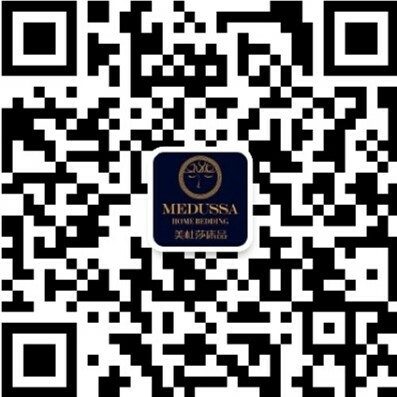 You can enjoy permanent 10% off for any products at Medussa after becoming the member. AND the membership discount can be added to any existing store discount or sale events as an extra bonus! Your phone number registered at Medussa will be your membership number. Therefore, please remember the phone number you gave us. If you prefer not to share your phone number to Medussa, we cannot track your purchase history so that you will not be eligible for memberships. Both retail store and online shopping purchase amount will be accumulated under your phone number. Once it reaches the thresholds, we will contact you (email, text message or call) to inform your membership. You will have the benefit discount for your future purchase after you become the member. If you have not created any online account yet but you are the member, please contact us by letting us know your account details once you register one online. So you can have the discount online.